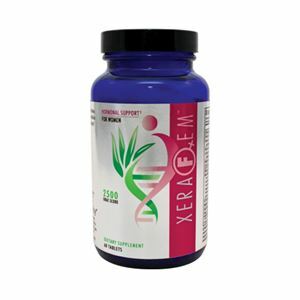 XeraFem tablets supply all-natural, high-quality vitamins, minerals and botanicals that help promote better health and hormone production for women. 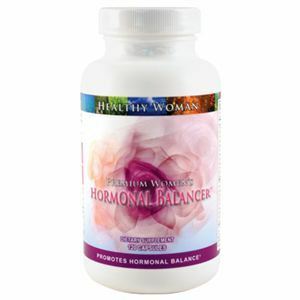 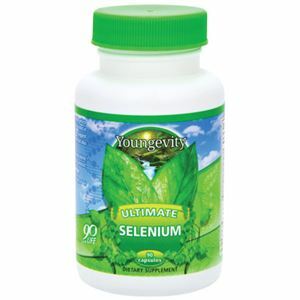 This natural approach to hormonal balance helps to nutritionally restore estrogen and hormonal balance while also supporting powerful defenses against oxidative stresses of aging. 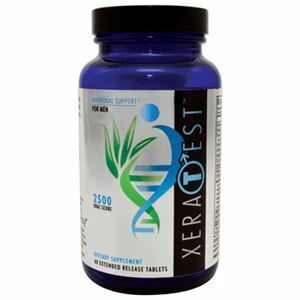 XeraFem does not contain hormones. 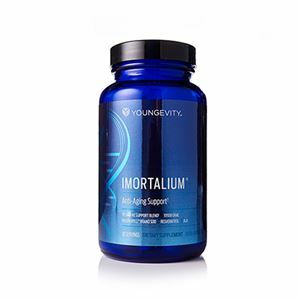 Vitamin A, Vitamin C, Vitamin E, Niacin, Calcium, Magnesium, Zinc, Maca, Full Spectrum Whole Food Blend from Grape Seed Extract, Wild Blueberry, Quercetin, Resveratrol, Wild Bilberry, Cranberry, Tart Cherry, Prune Raspberry Seed, Strawberry E Botanical Blend, Alangium salviifolium Fruit Extract, Ziziphus mauritiana Fruit Extract, Citrus bioflavonoids, Natural Vitality Factors, Proprietary botanical blend of Ginger Dong Quai Damiana (Turnera diffusa var. 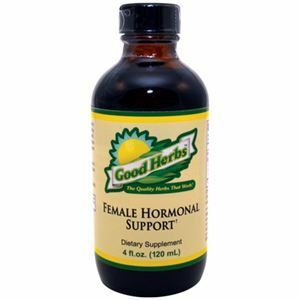 aphrodisiaca whole herb); L-Arginine, L-Histidine, Certified Organic Whole Foods, Açai, Acerola, Algas calcareas, Amla, Annatto, Beet, Bilberry, Blueberry, Broccoli, Carrot, Cauliflower, Chlorella, Cordyceps, Grape, Guava, Holy Basil, Kale, Lemon, Maitake, Moringa, Mustard, Parsley, Shiitake, Spinach, Spirulina, Tomato Organic, Flax, Microcrystalline cellulose, calcium carbonate, magnesium oxide, stearic acid, vegetable cellulose, magnesium stearate, hydroxypropyl methylcellulose and pharmaceutical glaze.